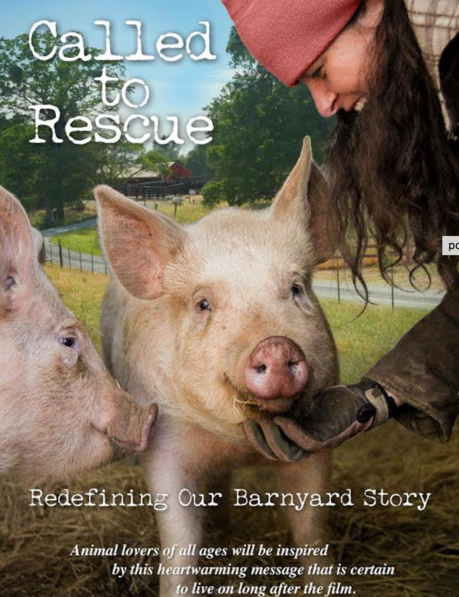 Animal rescue farms in the U.S. appeal to our innate compassion to question animal agriculture, the greatest single contributor to climate change and cause of death of 9 billion farm animals annually. 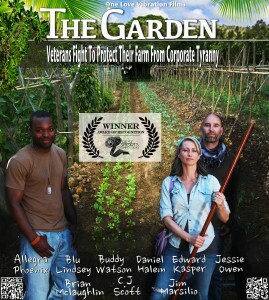 A widow works to keep her garden alive in the memory of her husband as her advisors move against her. All is not over as her daughter and the veteran community come to her aid. Moving into a new neighborhood, a mother considers what is the best way to protect her children.